The requirements of industrial users are our challenge. 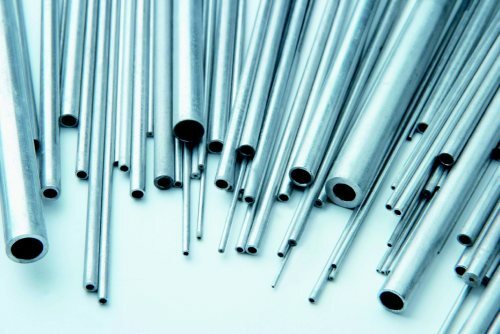 Pipes and technical tubes made of premium materials like stainless steel 1.4301, titanium (grades 2,7,9), titanium alloy or platinum are our range of products. Stainless steel tubes can be produced with different bends, heads and electrolytical markings. No matter if facet, relief or angled grinding anything is possible. Additionally closed, trocar point or round point needles can be manufactured. We are worldwide respected experts in making of special tubes.